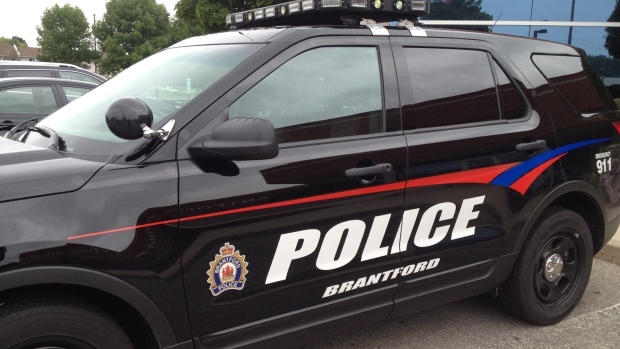 Brantford Police said the human remains found in West Brantford have been positively identified as a middle aged male reported missing to another police jurisdiction. The deceased’s next of kin have been notified. 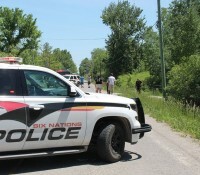 Investigators said the male died and his remains lay in the location they were found for several months. Police are continuing to work with the Centre of Forensic Sciences to determine a cause of death. Brantford Police extended condolences to the missing man’s family and said they hoped they assisted in providing closure as to his whereabouts.